Independent house of 90m² with 4 bedrooms (sleep 6) 2 beds of 140 cm and 2 beds of 90 cm + 2 extra beds), comfortably furnished with flat screen television, fully equipped kitchen, bathroom with a tub. Large garden with terrace, garden furniture and deckchairs. WIFI. 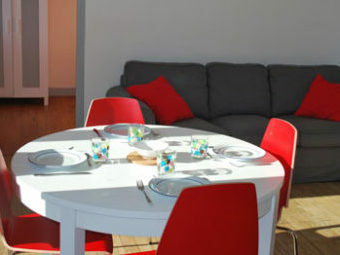 House of 70 m² with 3 bedrooms (sleep 6): 1 bed of 140 cm and 4 twin beds of 90 cm, comfortably furnished with flat screen television, fully equipped kitchen, bathroom. Small garden with terrace, garden furniture and deckchairs. WIFI. 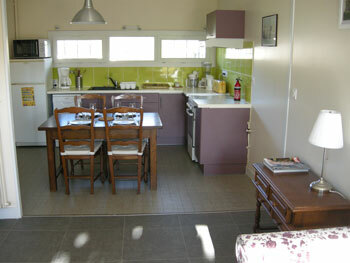 House of 60 m² with 3 bedrooms (sleep 6): 1 bed of 140 cm and 4 twin beds of 90 cm, comfortably furnished with flat screen television, fully equipped kitchen, bathroom with a tub. Garden with terrace, garden furniture and deckchairs. WIFI. 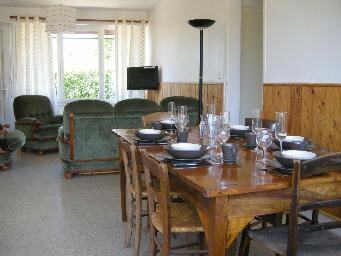 The 3 gîtes are classified 3* and located near by the castle. Private parking space and independent door to the street. Small pets are welcome, up to 2. Please bring your own bathroom and bedroom linen. Smoking is prohibited inside the cottages. Rent sheets: 15 € / bed / stay. The rent of sheets is offered when you book the reception room. Château Saint Ahon parking space includes 4 pitches of 40 m² each, on the edge of the wood and with a view on the vineyard. You will also find a picnic area including a playground.Mobile homes are allowed to park up to 48 hours. Shops and public transport nearby. No reception on Sundays and public holidays. Home before 18h.